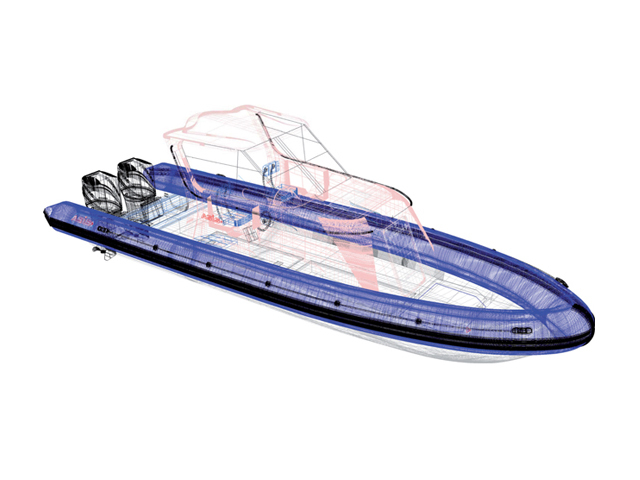 Ocean Craft Marine engages itself in a cyclical development program that ensures that the products are always well built and compliant with market demands and trends. The design process is driven by our Naval Architects team who will present new electronically generated product concepts to the OCM management and based on these recommendations new products will be born. Need to add 1-2 sentences of content. The Ocean Craft Marine five axis prototyping and mold building facility ensures that the new product response time is quick and efficient while ensuring quality finishes. Being located in Dubai, UAE gives us great testing environment in extreme heat, humidity and salt content in the sea. All of our boats are tested for a year in extreme environments before release to the public.